Join our wine club! Events, tastings, social gatherings all in pursuit of discovering the perfect pizza wine. 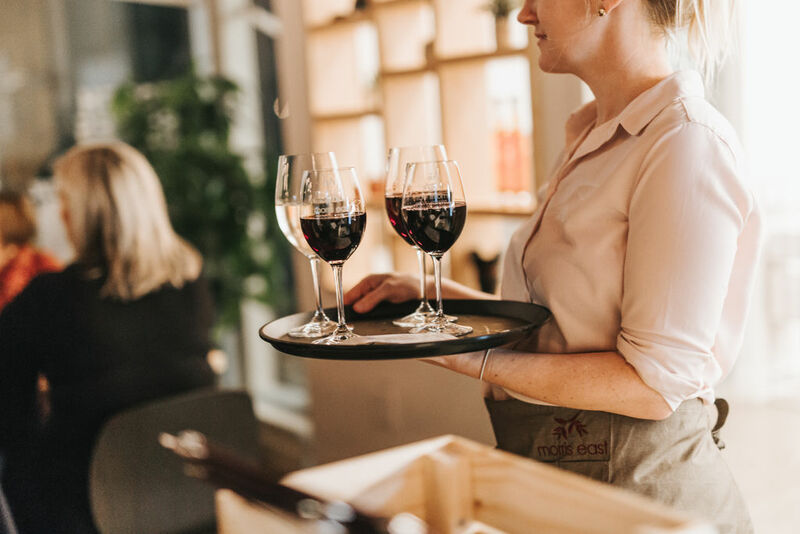 Join today – contact us – wineclub@morriseast.com.